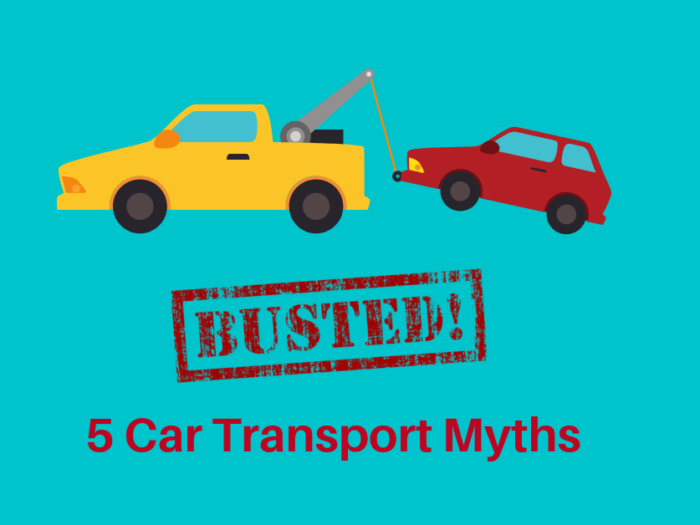 Auto transport emissions are the third largest contributor to greenhouse emissions and passenger cars make up a whopping 50% of those emissions. The UN Climate Panel warns that climate change will rise by 1.5C by 2030 and so reducing auto transport emissions is critical to reducing global warming and halting the damage to our environment if we are to meet our Paris 2030 emissions targets. Australias 2030 environmental target is to reduce carbon emissions by 26-28% which is a huge goal with the main question being, is it attainable? Especially since our emissions have actually risen since 2015! Australian cities are booming, infrastructure development has been a hefty government investment, but we still have a lack of public transport route servicing major towns, which means driving is the only option for many. Everyone needs to fight the good fight and there are plenty of ways everybody can reduce their carbon footprint, some are easy and some take a little more effort and commitment. Let’s start easy. using a car share service like Uber Pool is a convenient, easy and cheaper way to get around town. Uber is constantly improving its service, security and reporting that it’s as quick as tapping an app to call a car. 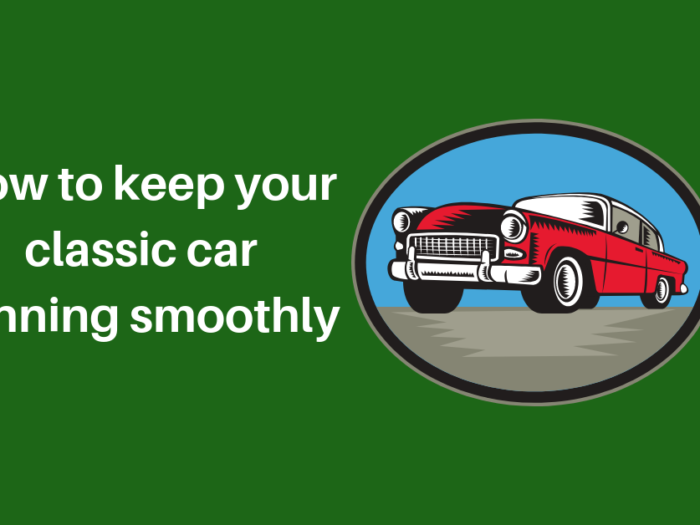 The downside is you may need to hop in with some strangers and that comes with its own risks, but to nip across the city to a meeting or to the airport is quicker and cheaper than using your own car. Now, this one is for the early adopters. Australia has the lowest adoption rate for electric cars and represents just 0.2% of current new car sales. When MP’s claim to have that market share rise to 50% by 2030, it’s understandable to be a little pessimistic. However, there are government plans to offer big tax deductions and incentives for those who choose to switch to electric cars and like most electronics, first product versions are always expensive but drop dramatically in price as they become more popular. The success of electric cars will rely solely on the infrastructure and charging points available across the country. Now, bear with me, this can sound a little crazy. Why would you use a bigger car to carry a smaller one, surely that’s more carbon emissions? However, think about this scenario. You need to move from Brisbane to Perth for work. You could drive your car across the country, or you could put your car on a multi-vehicle trailer and share the trip and split the carbon emissions with 6 or even 12 other vehicles. 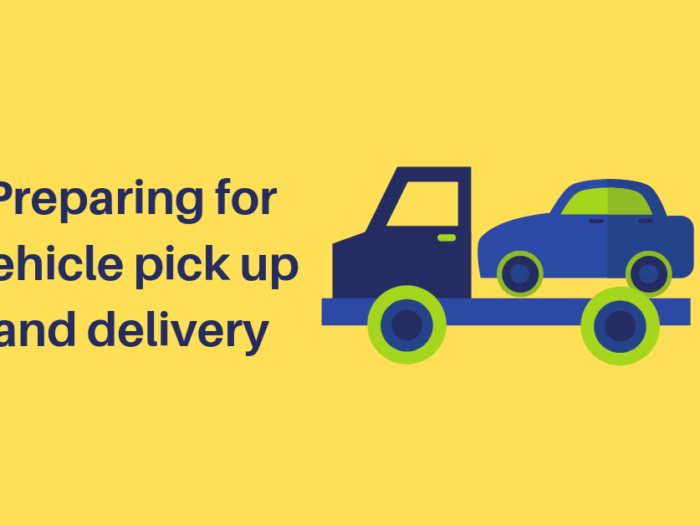 Or, if you’re about to tow your boat or motorbike 100’s of KM’s, pop it on the trailer instead, share the load and reduce the number of vehicles out on Australian roads. 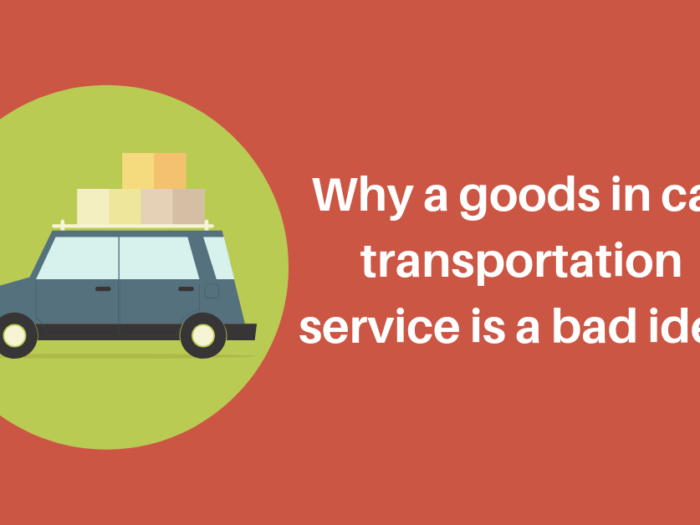 Auto transport trailers are made to be energy efficient and built for long distances, usually far more efficient than your gas guzzling city run around. If you live in a big town or city it’s likely that you have excellent cycle routes. As development and regrowth happen, alternative transport routes are pushed up the consideration list making cycling a great way to cut transport emissions out of your life. All major cities also offer bike share services and Brisbane will even get you on a scooter around town for just a few bucks and is a very popular way to get around. It may sound obvious, and you may dread the thought of public transport, but it really is one of the cheapest and green ways to get around. Planning a trip to the Blue Mountains? Take the family on the train for a pleasant ride and some quality family time. Hate the bus? See if you can take part of the way on the train? Feeling stressed after a busy day? Take the ferry. If public transport doesn’t service your area effectively, how about car sharing with a mate a few days a week, or when you have joint meetings and conferences? From getting fitter on your bicycle to looking at a future investment in electric cars, there are plenty of options and ones which are emerging such as the Brisbane Lime Scooters to reduce carbon emissions. 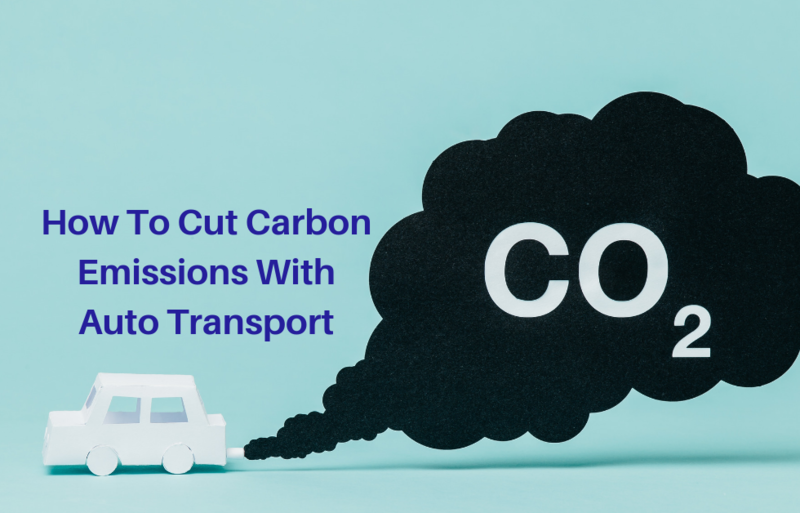 Keep an open mind and look for opportunities to switch up your auto transport game, to turn down the use of carbon emissions.